So it turns out that other people have also written books over the last couple of years – imagine that! So instead of dropping not-so-subtle hints about my own book, I thought I’d take a breather and recommend some lovely books I’ve read so far this year. The Mermaid and Mrs. Hancock was always going to be top of the list! If you know me at all, you can see why…. Historical fiction, a long-winded title and MERMAIDS!!! Nuff said. But was this book all fur coat and no knickers? I wasn’t one bit surprised to learn, while reading this book, that it had been shortlisted for the Women’s Prize, because it has everything you want in a book – originality, personality and mermaids! I hardly even read the blurb – I was already hooked by THAT cover and the intriguing title, so it was a pleasure to find that what lies within does not disappoint. Wonderfully written with characters that stay with you long after you’ve turned the last page, The Mermaid and Mrs Hancock is like historical fiction with a generous sprinkling of Baz Luhrmann theatrics! A truly wondrous book, full of excess and greed, grace and humanity. The author does a fantastic job of representing women who, born into a patriarchal society where property and wealth are always something to be attained through trickery but never to be owned, are forced to live by their wits. Yet there is no moral judgement here, which allows the reader to completely immerse themselves in the lives of these characters and feel forever changed by them. 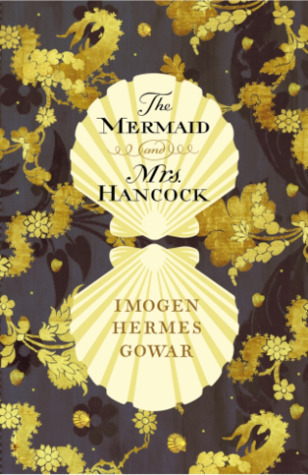 I loved spending time in Imogen Hermes Gowar’s world, as she deftly weaves myth and magic into the harsh realities of 18th century life, and I would highly recommend a visit. 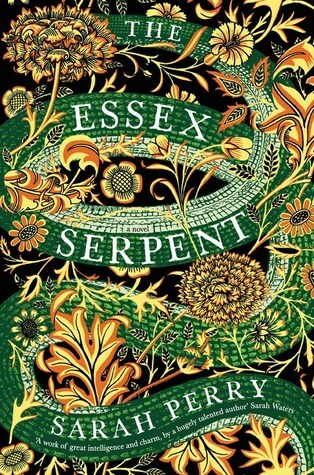 Okay so I arrived a little late to this party, but The Essex Serpent was so much more than I expected. Again, I was caught by the lush cover, the hint of something otherworldly afoot, and yet again, I was not disappointed. Seriously, do yourself a favour and read this book. Masterful, elegant, authentic, quite funny and keenly observed – a study of feminism, religion and society in the 1800’s – this book is the epitome of soul-satisfying literature. There. If you don’t read it now, there’s no hope for you. 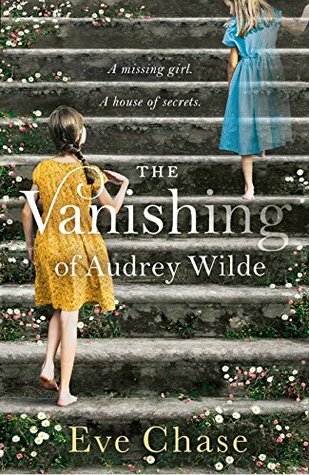 Just finished The Vanishing of Audrey Wilde, a dual-timeline novel (my fav!) that has all the charm of 50’s England and the unbreakable bond of sisters. I already have one amazing sister, but this novel made me greedy for more! 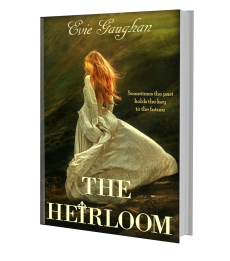 Eve Chase has captured the nature of sibling relationships perfectly in this gorgeous novel about one hot summer that leaves an indelible mark on the Wildling sisters. 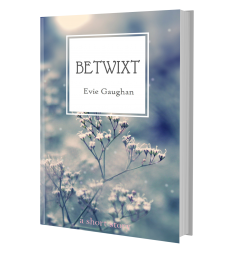 If you like old country houses with hidden secrets, set against a modern family coming to terms with their own problems, then this book is for you. 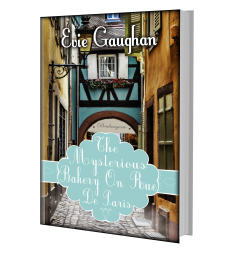 Absorbing and charming, a perfect summer read. Highly recommend these books and if you’re thinking, ‘hey, these are totally my cup of tea and if these are the books Evie enjoys, I wonder if her new book would appeal to me too?’ I couldn’t possibly be so brash as to answer that question. But probably, yes. Early reviews for THE STORY COLLECTOR say ‘Simply magical’, ‘Captivating’ and‘Heartily recommended’. The list keeps growing – and your blog doesn’t help! (I have to get a copy of OMGWACA asap) As always, there are just too many good books!! ‘Audrey’ was one of favourite books last year, such a great book! Black Rabbit Hall was great as well!